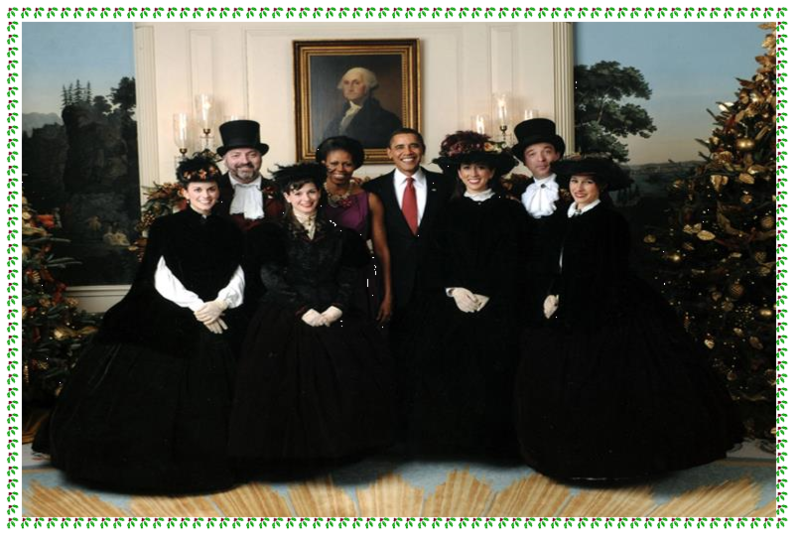 The Dickens Victorian Carollers have been invited to the White House to sing for FOUR administrations: Reagan’s, Bush’s ,Clinton’s, and in December 2009 we sang at a private function of President and Mrs. Obama’s. We are the only caroling company in the country to have achieved this honor. Unlike other Caroling Companies, there is only one group of the Dickens Victorian Carollers. We take great pride in our presentation and our elegant costumes. I have had the group SINCE 1983! The Dickens Victorian Carollers is the most established caroling group in New York City. 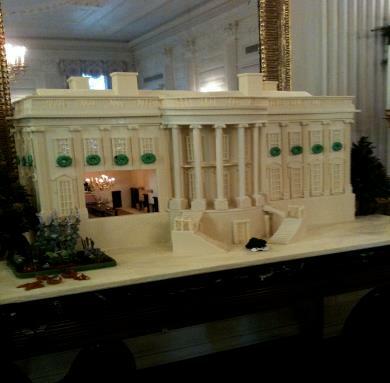 We are currently accepting bookings for this holiday season. Please call as early as possible to book us for your event. Contact us for information and availability! We are available for private and corporate functions, as well as promotional work. We are very flexible in our repertoire and will work with you on a personal basis to assure your function is unique and exciting! Our rates are very competitive. Why not have the best? We invite you to check out the article in USA TODAY December 17, 2007 which featured us. Rachael Ray “Battle of the Carolers” Link!